Discover what Microsoft Azure has to offer .NET developers. Make sure you’re informed on what Microsoft Azure has to offer .NET developers, including recent innovations. 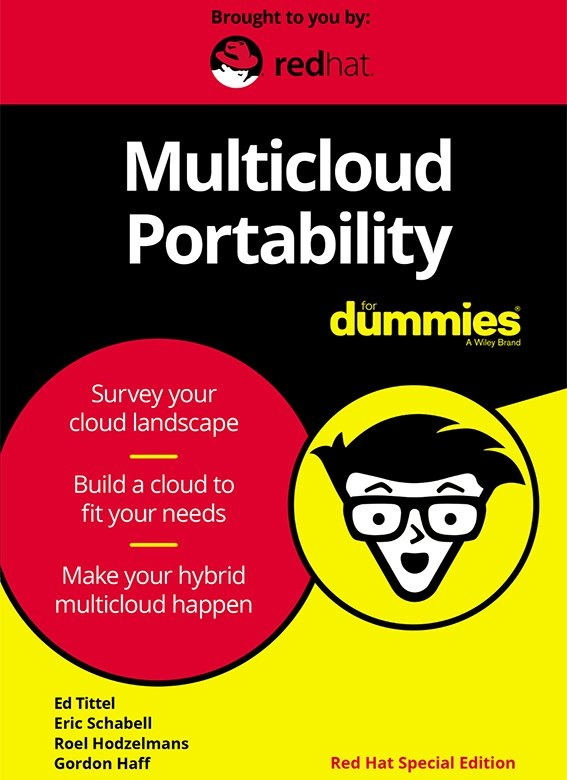 Find out if Microsoft Azure is the right choice for your cloud initiatives by downloading the eBook now. This complimentary resource is offered by AppDynamics.